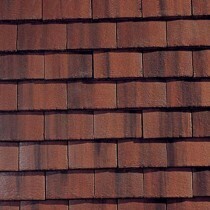 Sandtoft have been manufacturing high quality roof tiles for both residential and commercial projects for decades. 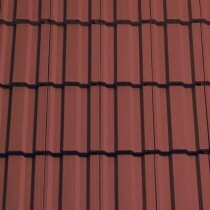 These roofing tiles include those crafted from concrete and clay, two materials proven to offer brilliant durability and longevity. 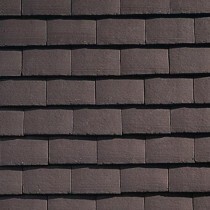 It is for this very reason that Sandtoft roof tiles are used on thousands of properties across the country. 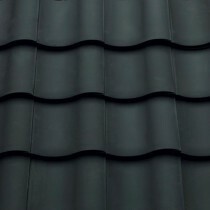 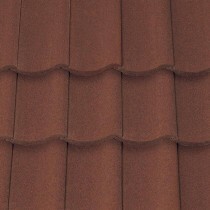 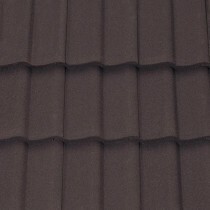 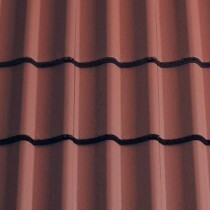 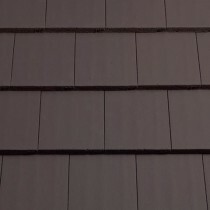 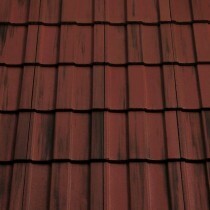 Sandtoft’s range of concrete and clay roof tiles are available in a great variety of finishes and colours. 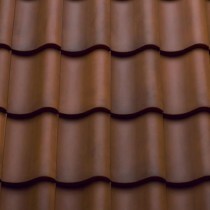 They can also be found in a wonderful selection of profiles, including pantile and roman. 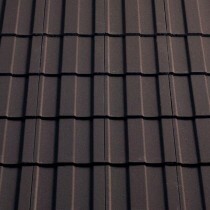 When combined, this variety allows you to get an iconic profile whilst adding a personal twist to your property. 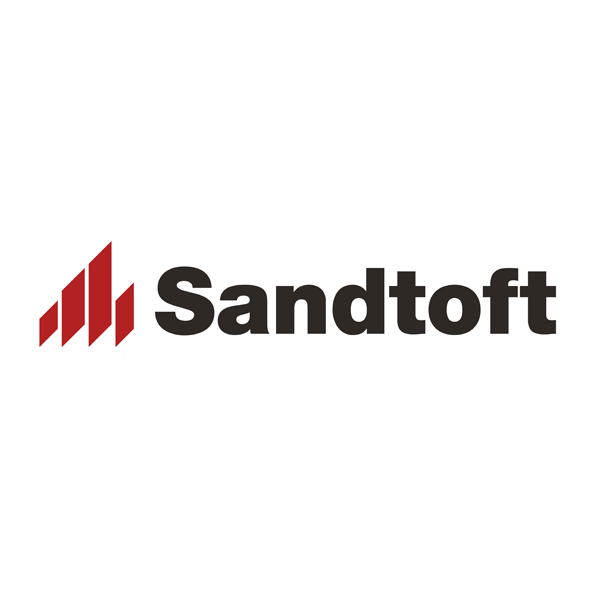 Through a combination of beautiful craftsmanship and high quality materials, Sandtoft roof tiles have proved themselves as a brilliant solution for thousands of properties across the country. 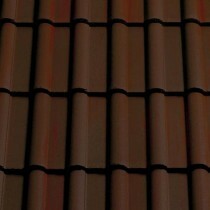 With a variety of styles available, you’re also certain to find a Sandtoft roof tile that matches the aesthetic of your property and its environment.